When you think of duct tape or joining tape, you think of versatility. A roll of duct tape can be used for a vast range of purposes in different environments, including around the house, in the workplace and across a range of different industries. Invented during World War 2 for the purpose of keeping ammunition dry, duct tape is widely used in the building and air conditioning trades among many others. Wholesale duct tape supplier TigerPak Packaging is able to meet all your bulk duct tape needs, no matter what your application. Made from high-grade PVC, our heavy duty duct tape offers enough stretch to accommodate any number of shapes and angles with relative ease. 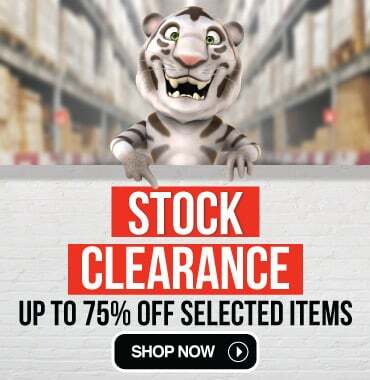 The duct tape suppliers at TigerPak understand what you want when buying duct tape wholesale. That’s why we offer highly affordable prices, ensuring you get top value for money, as well as a choice of black or silver joining tape to make sure you get the right colour for your particular need. 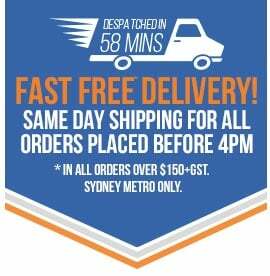 TigerPak also delivers Australia wide, offering same-day despatch for orders made before 3pm and FREE shipping for purchases $150 or more. For your peace of mind, we also offer a 100% satisfaction guarantee. If you need bulk duct tape for the home or workplace, place your order online today with TigerPak Packaging!